I like getting a CSA share of veggies because then I feel challenged to make things with all the veggies we get. 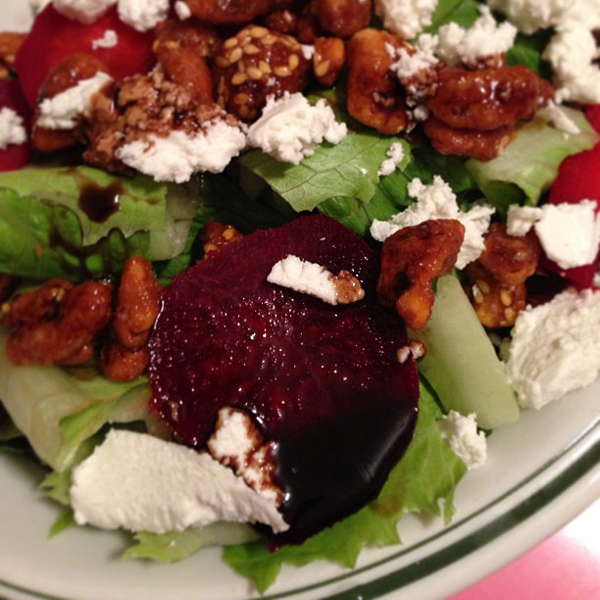 With our last share we got a bunch of beets which I roasted and added to a salad with goat cheese, walnuts and a reduced balsamic vinegar dressing. 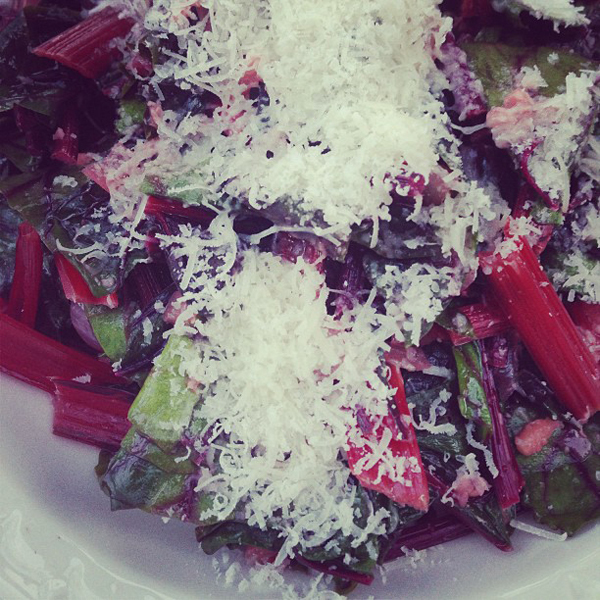 The swiss chard was sauteed with oil, garlic and parmesean cheese. 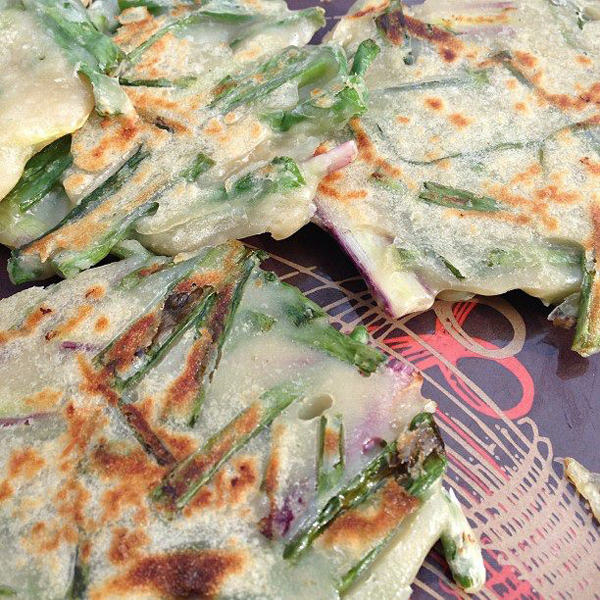 I used my mom's recipe for Korean green onion pancakes to used up the scallions. It's a simple recipe. 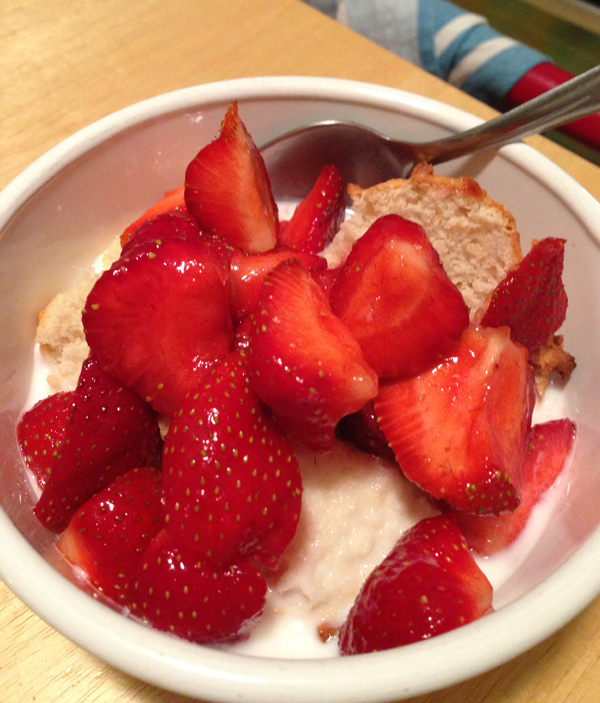 ... for some strawberry shortcake. That really topped it all off. All looks so good. 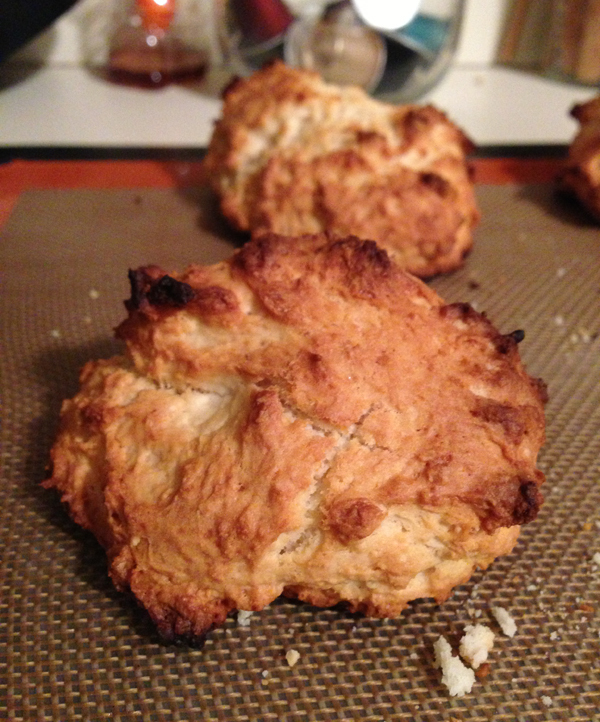 Thank you for posting your mom's Scallion Pancake recipe.